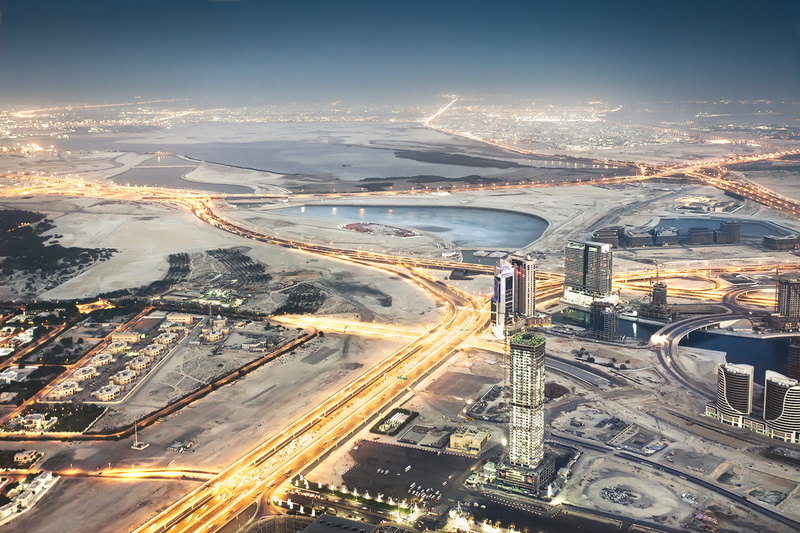 With the power of the black gold, United Arab Emirates is getting it all perfect. From its rising high buildings to glitzy shopping malls that scream out luxury, Dubai is now home to some very well known British universities which have opened their campuses here. These universities are not only providing world class education to the locals but also to the expatriates who are working here. The list is a handsome one with big names and they offer courses tailored to the Dubai market like MBA and hospitality management courses. Our step by step guide has details of some of the most popular British universities in Dubai. 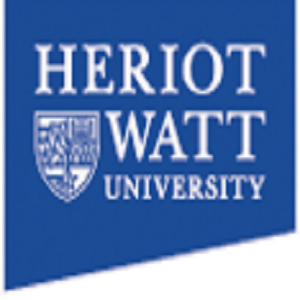 This university has been established through collaborations with different UK universities like Universities of Birmingham, Cardiff, Edinburgh, Manchester and King’s College London. It offers a range of courses to its students at different levels, from under grad to PhD. 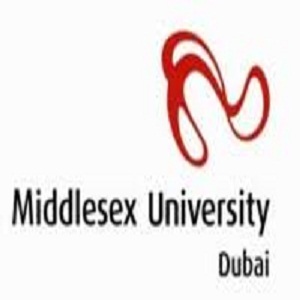 The Middlesex University opened its first out-of-UK campus in Dubai in 2005. The University has up till now imparted education to over a thousand students in its various programs. The university also offers its students the option to study part of their degree in Dubai and the other part in London. The wide range of courses that it offers with quality and facilities make it a top choice. 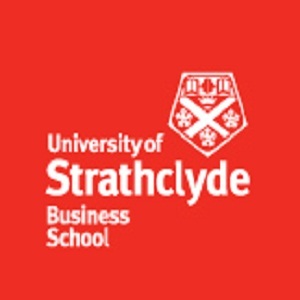 The university is renowned in the United Kingdom for its cutting edge teaching standards. At Dubai campus, it offers courses tailored to the needs of the students and offers both undergrad and post grad courses. You can apply online to the university or send in printed application forms. The University needs no introduction in the United Kingdom. It has seven schools catering to different disciplines like health sciences, engineering and management. At its Dubai campus it offers only Executive MBA to students but is planning to soon expand. Students can apply online to the university. The students comprise of individuals who have already made it to success in their career. The university offers executive MBA and education courses, keeping in view the growing demand for them in the UAE. It selects students who have made it big in their professional life and now want a masters in business administration to enhance their skills. The university has campuses in Dubai and Abu Dhabi. 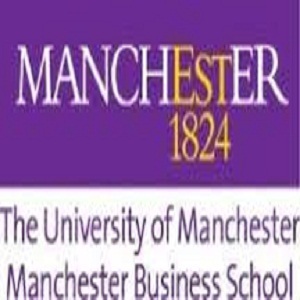 It offers MBA programs, Masters in marketing and Masters in Supply Chain and Logistics management. The famous British university has established an international executive centre in Dubai. It is based in Dubai knowledge village and offers a global MBA program. The student group is a diverse one, coming from multiple nationalities and have made a mark in their professions already. It offers a two year executive MBA program in general management with specialization options of Finance, Islamic Finance and Energy. Student of the Dubai centre also benefit from the networks the university has created and maintain in the UK. 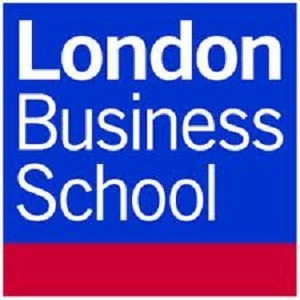 Students can also opt to take some courses at the London campus.